Craig hosted the 37th Annual John S. Young lecturer, Peter Thomas, a Craig grad and lobbyist, on Thursday, November 6, 2014. Thomas, a principal attorney out of Washington DC is actively spreading a message of advocacy for rehabilitation. 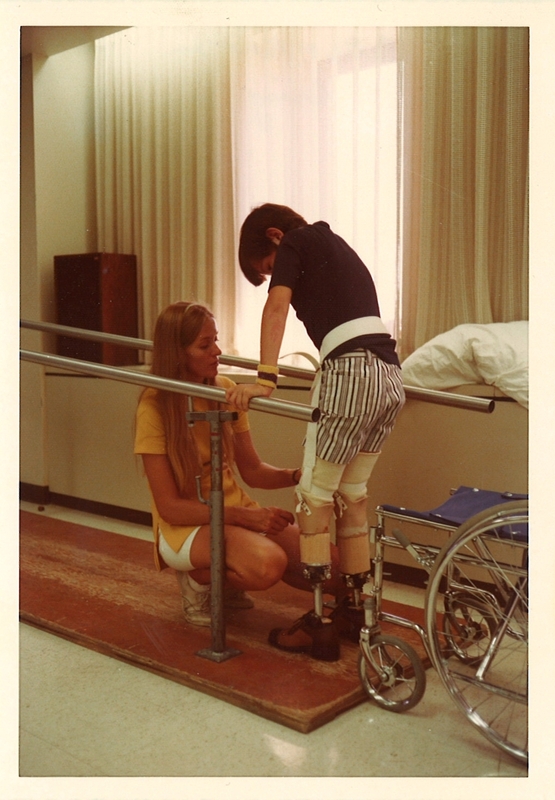 In 1974, Thomas came to Craig as a patient after he sustained bilateral leg amputations after a car crash. He spent two and half months gathering the necessary tools to continue to his next stage of his life. Since his time at Craig, Thomas has achieved many accomplishments that include; winning several ski competitions, earning his law degree from Georgetown University Law Center and Boston College and becoming a became a principal for a prestigious law firm in Washington DC. For more than 20 years, Thomas has worked as a legislative and regulatory advocate representing health care and post-acute providers, along with consumers with injuries, illnesses, disabilities and chronic conditions. “This is a very special place and it looks nothing like a regular LTACH (long term acute care hospital). And that is also part of the problem,” Thomas told the group of Craig Hospital employees and patients during his presentation. One of Thomas’s main messages was: “How to thrive in an environment where a typical LTACH looks and acts little like Craig?" Although there are many obstacles in the health care environment, Thomas says there are plenty of opportunities for the future, including that millions more people have been and will continue to be insured, continuing to define the highest quality provider, and non-discriminatory plan designs. set the standard in the field of rehabilitation, and that are still used at Craig today. In Dr. Young’s honor, Craig Hospital established an annual lectureship program in 1977, designed for our patients, families, and staff. 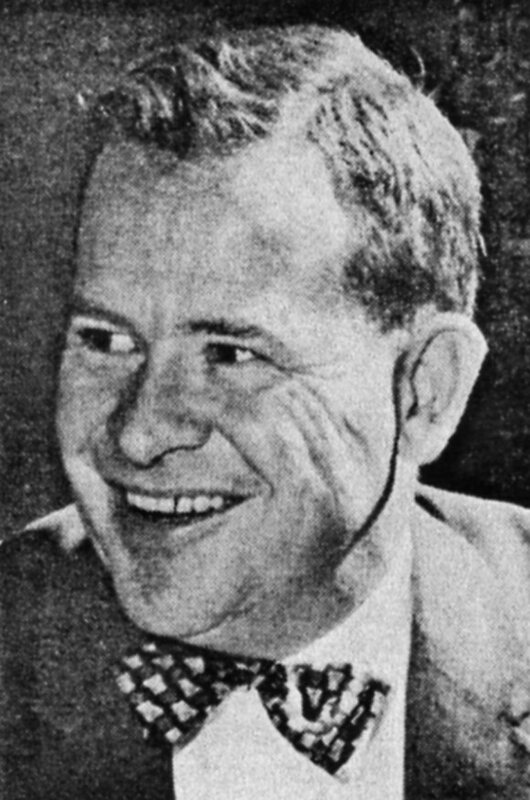 In 1987, Dr. Young was awarded the ASIA Lifetime Achievement Award. Dr. Young passed away in 1994.